Helt otroligt att jag hittade denna sida. Största nöjet i mitt liv är färjor, och tänker bygga upp alla dessa fina båtar. Tack o hej! Hi! We are also missing the instructions. Can you send them to me please? Thani you! Hi, I'm also missing the instructions, can you send me please. Thanks. Cruise lines can be bought only on board of the particular ship. All of them are customised projects and COBI does not sell it directly. I dont have some parts. Plz help! We're sorry about the missing parts. Please contact us at office@cobi.pl and we'll send you the spare parts. Please write an e-mail with information what part is missing and your exact address. Of course:) The instruction has been sent to your e-mail address. Why don't you sell this online or in shops? Both sets that you are asking about are customised project which means that they can be found and bought only on board of those ships. Unfortunately, they are not available in any shop or online. 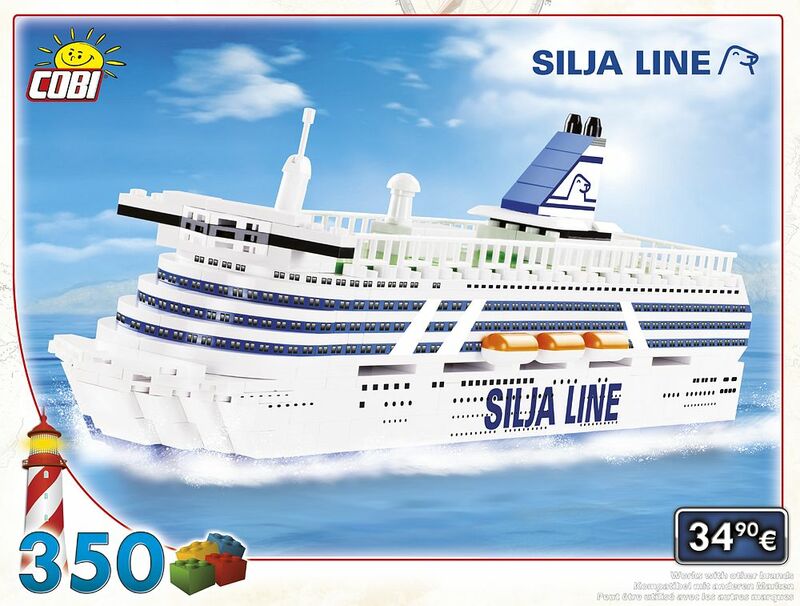 hi, where can i buy this silja line boat? is there any web stores that delivery these in finland? The set you are asking about was a customized project and unfortunately, you cannot buy it in any shop or online. You can find it only on board of this ship. Hi, we would also need the instruction. Would you kindly share also with me? 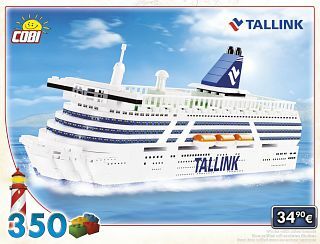 The instruction to Silja Tallink Line has been sent to your e-mail address. How and where can i buy this kind of stuff? The set that you are asking about is one of our customized projects and you can get it only on board of the particular ship. Unfortunately, it cannot be bought online or in any shop. 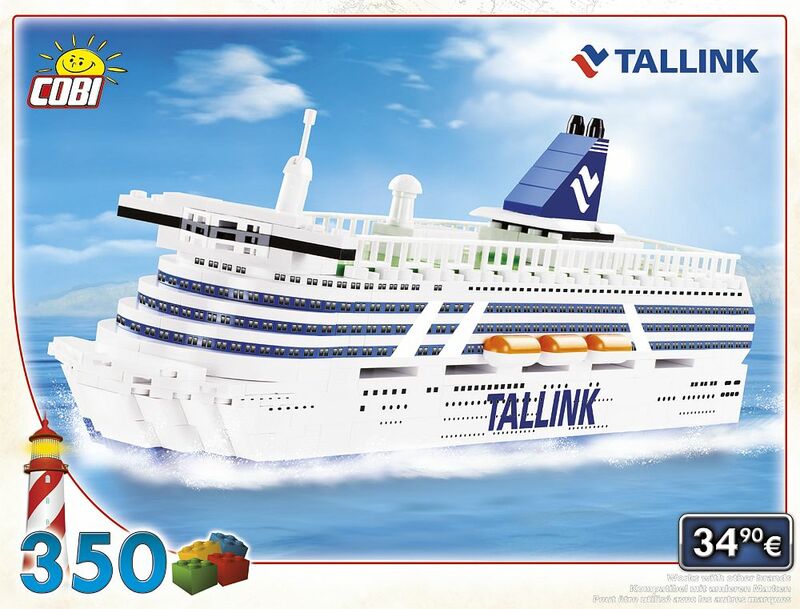 The instructions for Silja Tallink Line was sent to your e-mail address. Hi. We have this set, but we cant find our instruction manual after we move to new home, and we try to find it in your homepage, but it isnt... Is there a chance to get this instructions in pdf or other file type. Thnx. We will be pleased to send you this PDF instructions on your e-mail address.